At XSPlatforms, we believe that fall protection doesn’t have to be complicated. The well-known ABC of fall protection comprises the three basic elements which together form a complete personal fall protection system for safe work at height. These are the fundamental elements of a personal fall protection system. However, selecting the right type of anchorage, body support and connecting device for a particular job or situation can be a challenge. A secure point to which a worker is attached; can be portable or permanently fixed. A full body harness to distribute the fall arrest forces over the worker’s body. These connect the A and the B; they connect the worker to the anchor point. 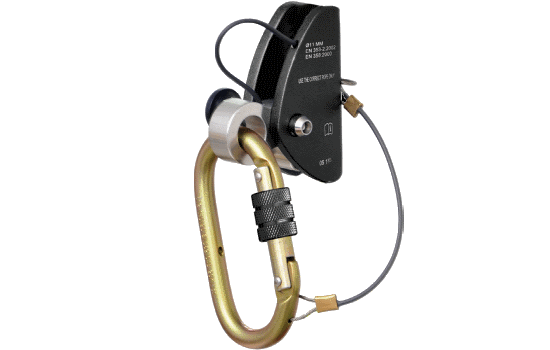 Additional to the aforementioned elements of a fall protection system, our online catalog also includes equipment for suspended work and evacuation equipment for retrieval and lowering workers to safe positions.